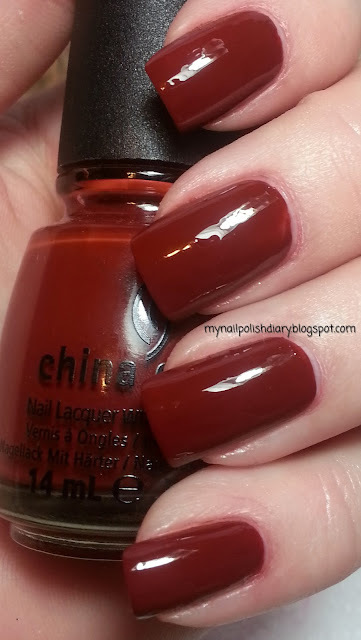 China Glaze Brownstone is a definite dupe for Zoya Cola. 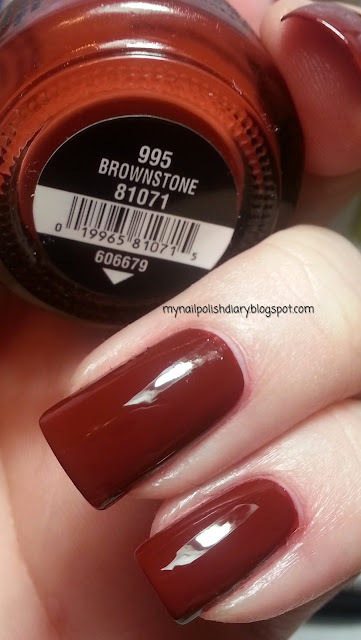 I prefer the formula of Brownstone. It's less streaky and only take 2 coats vs. Cola which needs 3.